The sheet is made from 100% 200 thread count pure cotton and is available in a variety of colours and will fit perfectly onto your touring caravan fixed bed - No more hassle trying to tuck your standard size sheet in that just never quite fits. 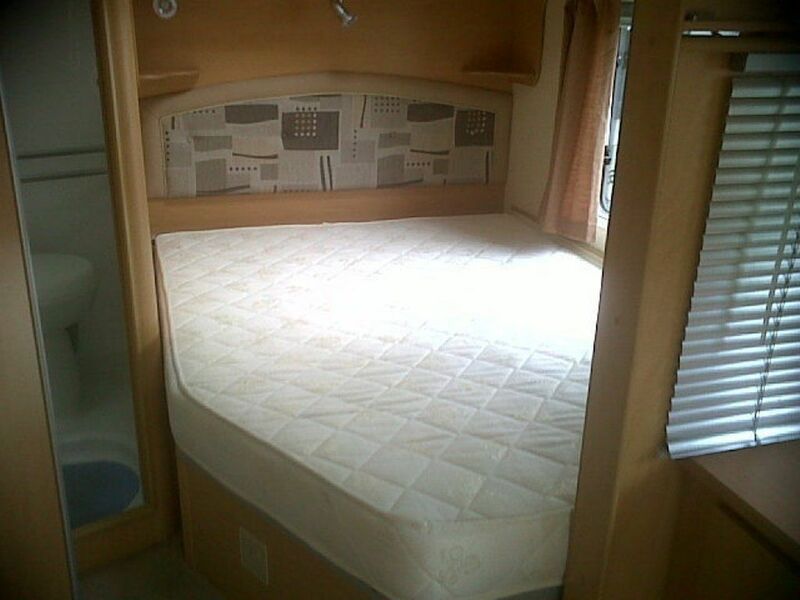 The sheet will fit most models of Bailey of Bristol caravan double cut-off fixed beds. Being made of 100% cotton, the superb quality sheet is beautifully soft to the touch. Click the button below to add the Bailey Caravan Bedding - 100% Cotton Sheets and Mattress Covers to your wish list.